What is a Certified Medical Technician? 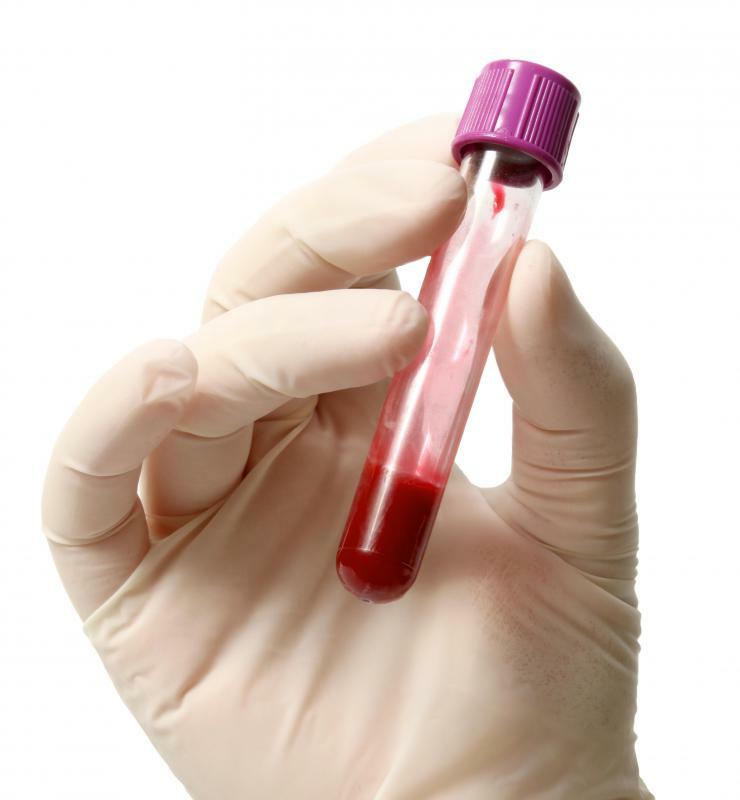 A certified medical technician who is trained to take blood is called a phlebotomist. 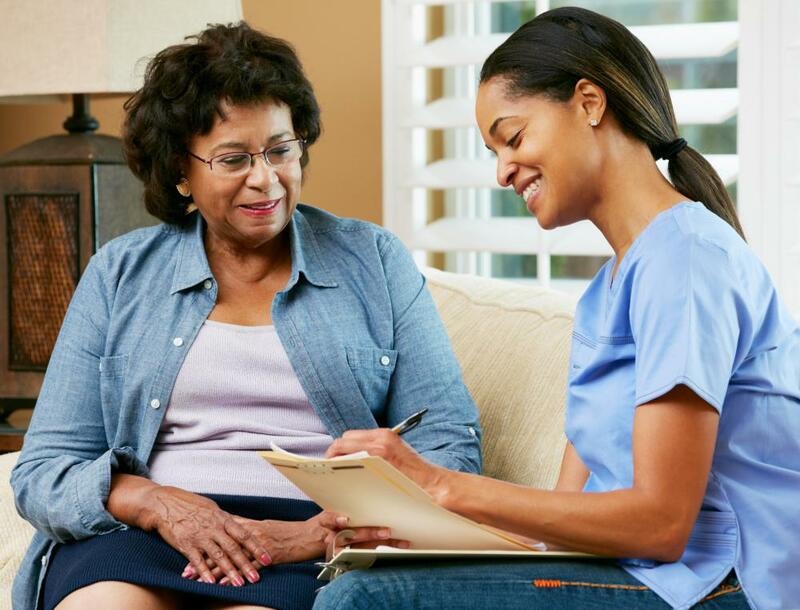 A certified medical technician deals with patients on a regular basis. A certified medical technician may examine fluid or tissue in a medical lab. A medical lab technician holding a urine sample. A certified medical technician may work in a variety of places, such as a hospital, veterinary or laboratory research facility. The tech's job duties may include examining fluid, taking tissue samples or assisting in surgery. Some certified medical technicians are also normally certified in phlebotomy, allowing them to collect blood samples from their patients. This is a position which generally requires study and a degree beyond a high school or secondary school diploma. Earning an associate's degree in science or medical laboratory technology is generally a requirement to become a certified medical technician. Obtaining one of these degrees is usually possible through a two-year technical school or community college. It is required by some employers that the degree be earned from a school accredited by the National Accrediting Agency for Clinical Laboratory Studies in the US. Generally, it is recommended that the student research the school options to find out which institutions are accredited with this agency. Some employers may offer incentives for other licenses, which may be obtained through the company or outside study. Additional degrees, such as a bachelor's of science in clinical laboratory or medical technology, may also be available through four-year universities. A certified medical technician may wish to pursue further education throughout their career, as many employers offer high pay for those with higher qualifications. It is also possible in most regions of the world for a certified medical technician to specify in one medical field or practice. Dialysis technicians, medical lab technicians and radiology, or x-ray, technicians are a few examples of specialization. Different skill sets are usually required for different specialized positions, and extra licensing and certification may also be needed. It may also be necessary to check local laws and be aware of what is required. Depending on a person's chosen specialty, a certified medical technician normally works an average eight-hour day within her office operating hours. She provides a large amount of the support to keep a medical facility running smoothly and may deal with some stress. A certified medical technician will most likely deal with patients on a regular basis, and a calm, patient manner is generally needed. Pay varies by region, but technicians are usually compensated well for their time and skill. The demand for medical technicians has remained steady, and a certified medical technician can generally count on a supportive income during her career. 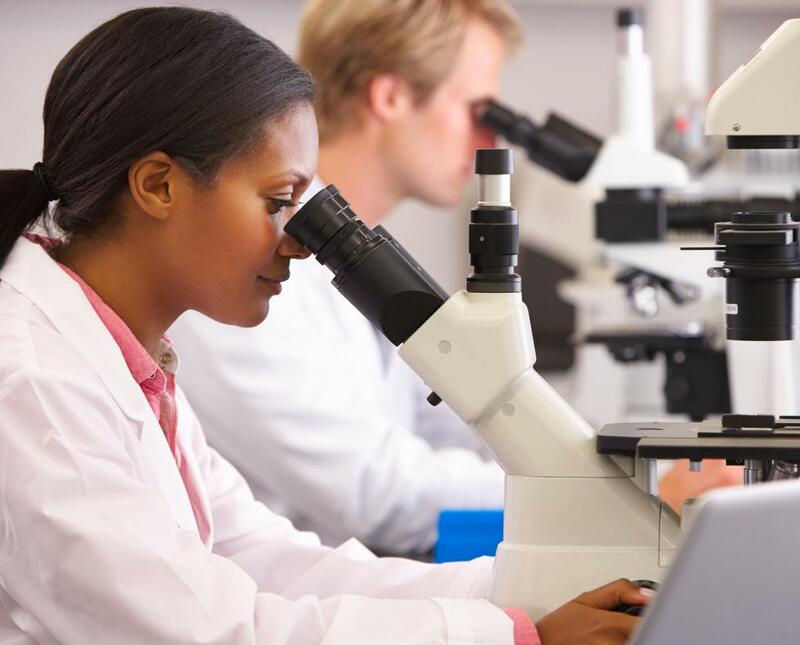 How Do I Become a Medical Lab Technician? What Medical Fields Hire the Most Medical Technicians? How do I Choose the Best Dialysis Technician School?